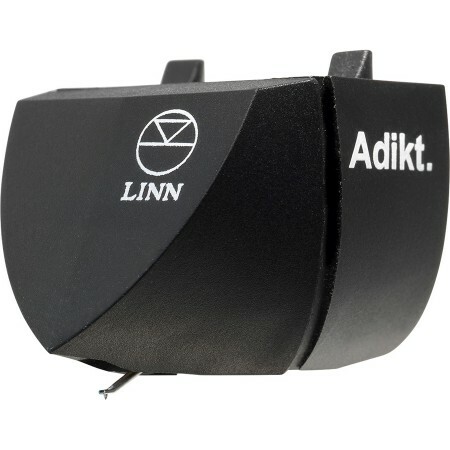 The Linn Adikt is designed to retrieve an incredible level of musical detail from the groove of a record, it uses an efficient and affordable moving magnet (MM) configuration. This makes it an ideal starting point for any quality vinyl playback system and its performance is more than a match for many expensive moving coil (MC) designs. The Linn Adikt cartridge features a rigid body and Gyger II replaceable stylus, both of which help to achieve a finely detailed and dynamic sound. It is easily mounted on a wide range of tonearms, including Linn’s Akito, and comes with screws and plug-on leads.